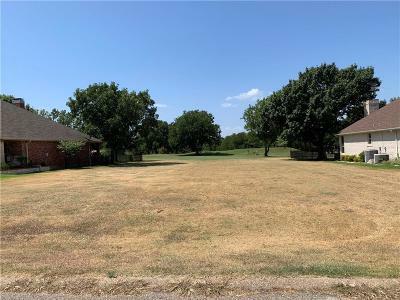 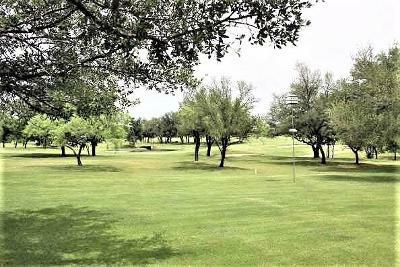 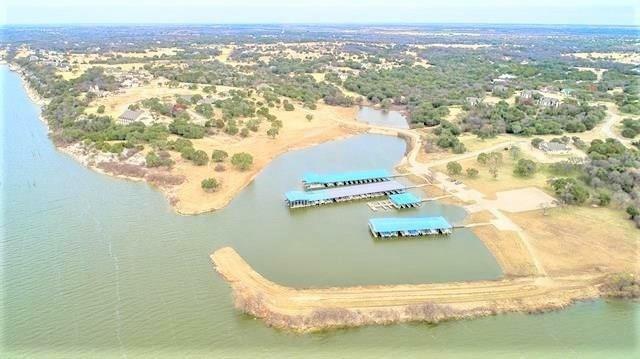 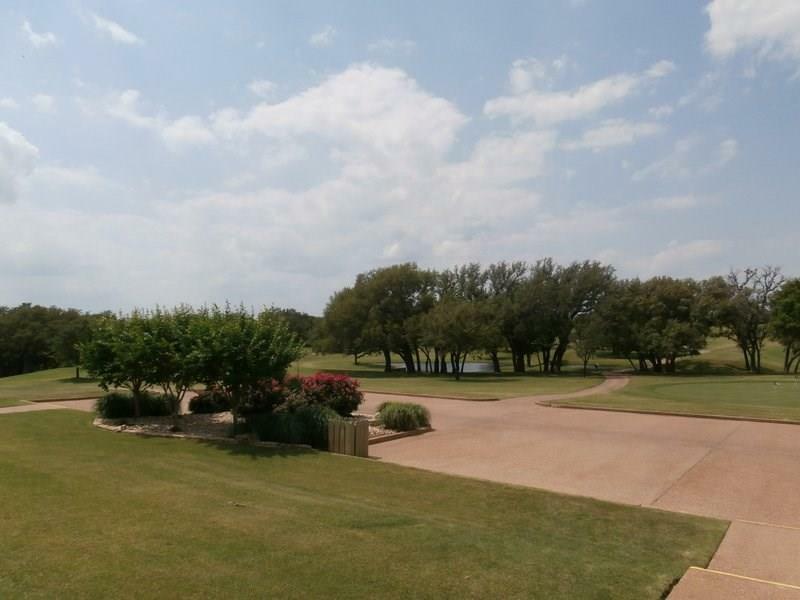 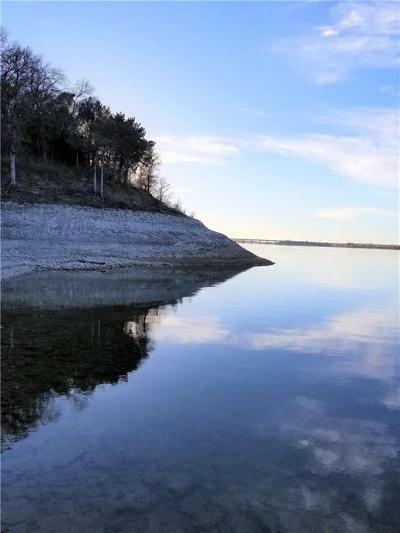 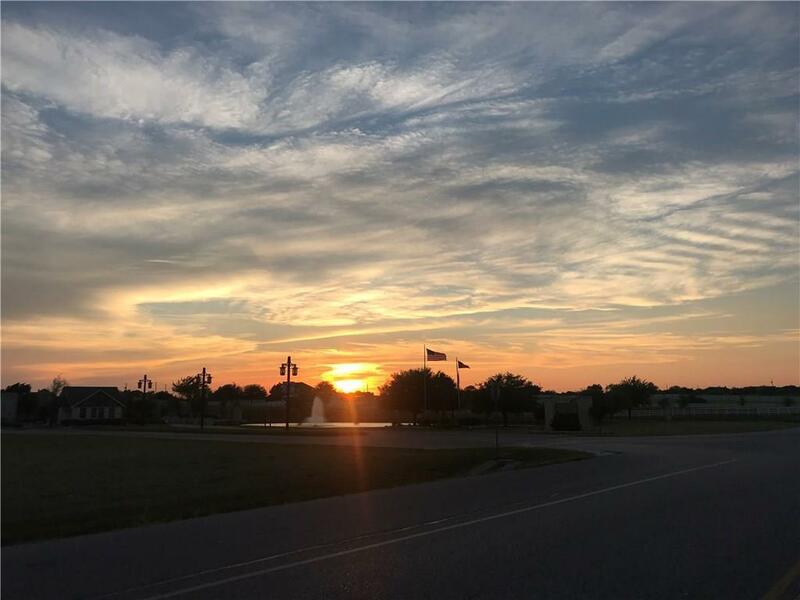 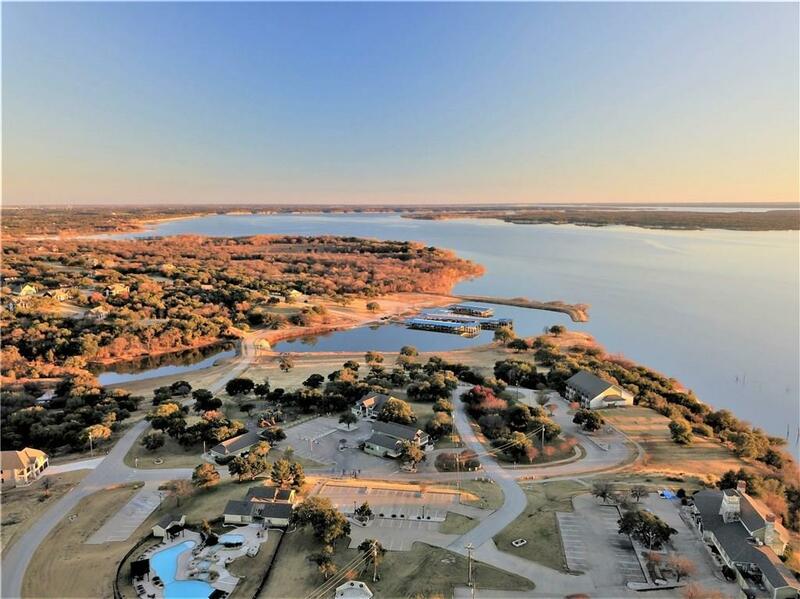 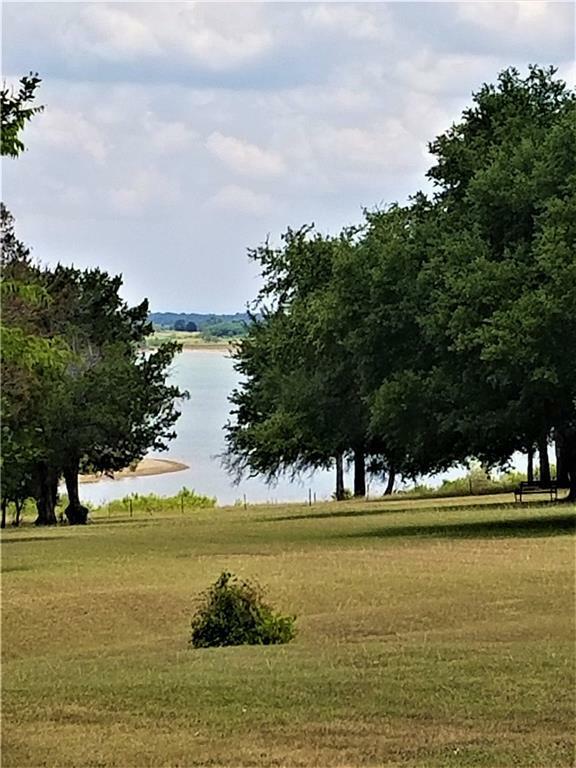 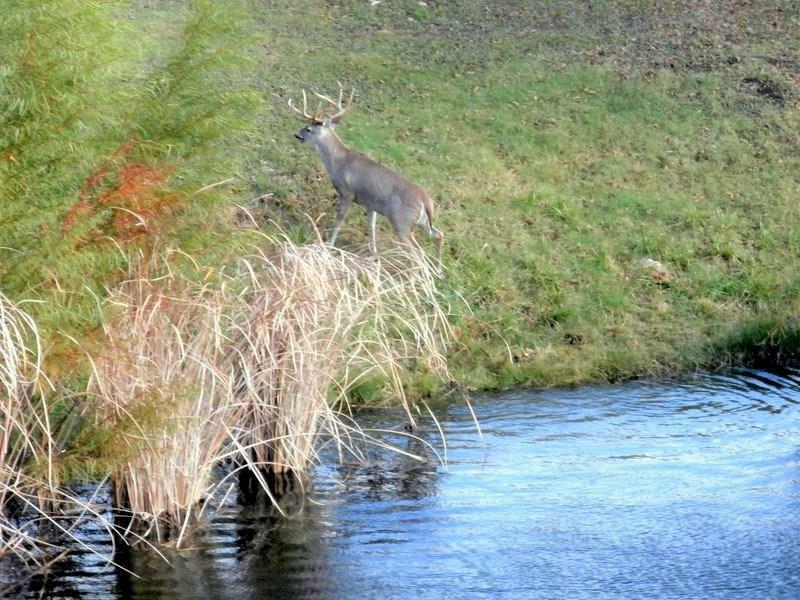 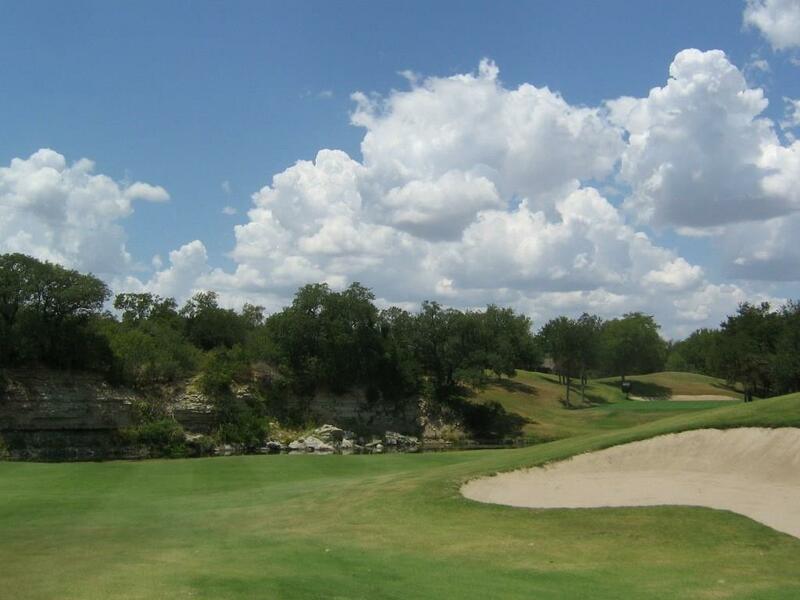 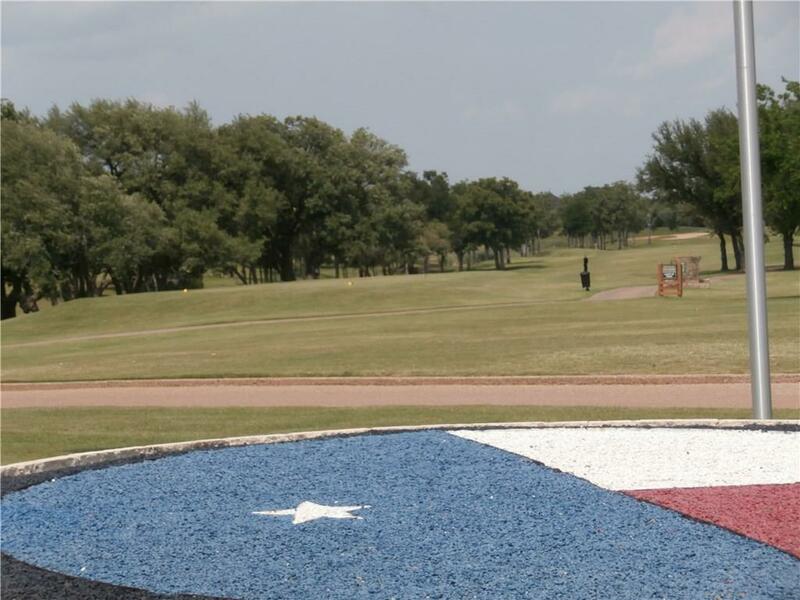 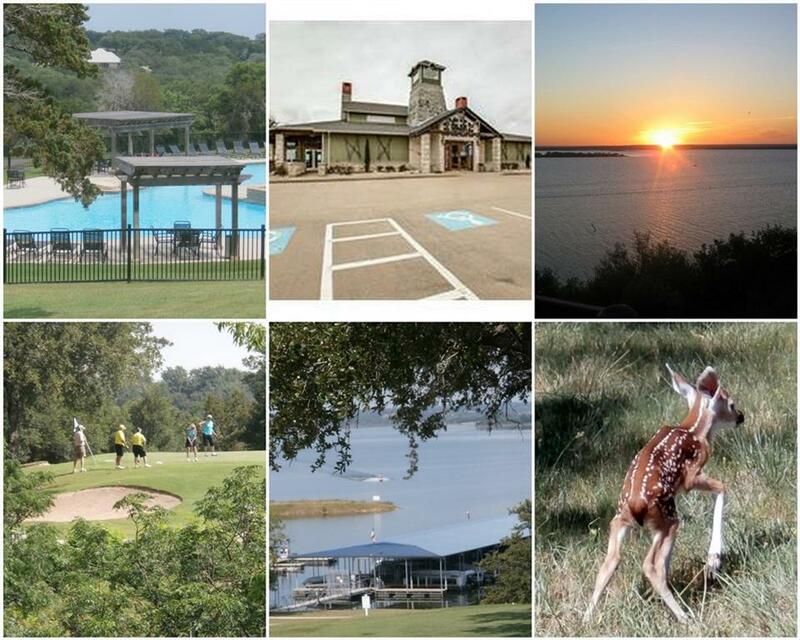 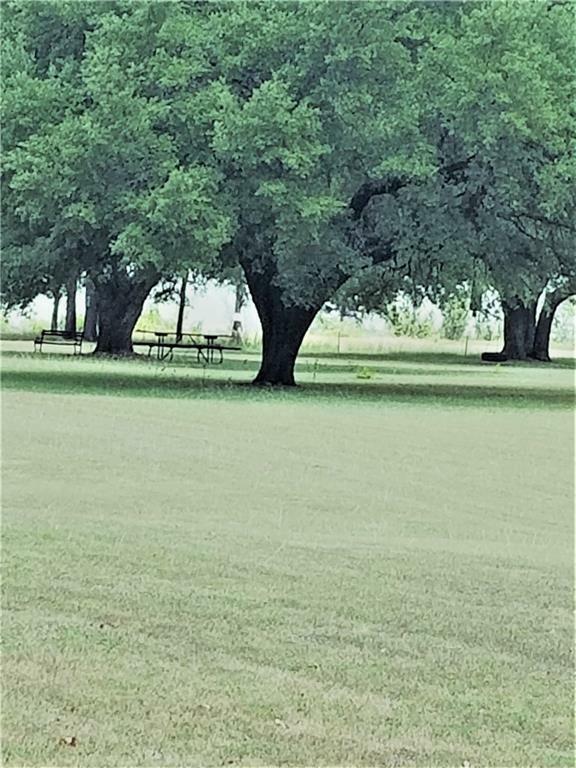 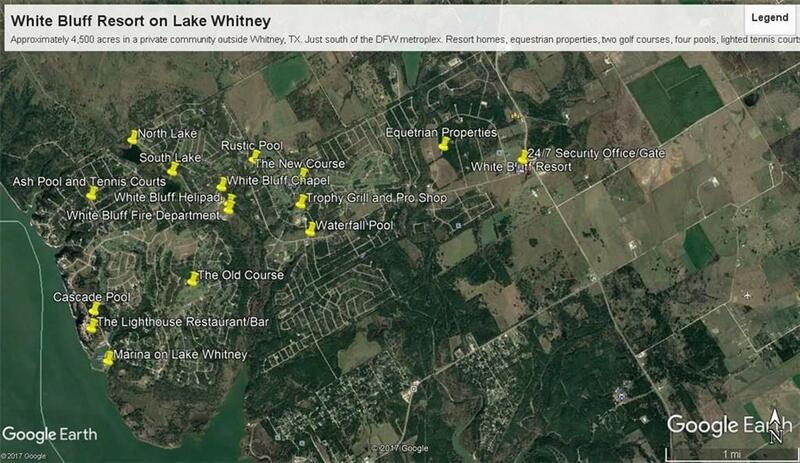 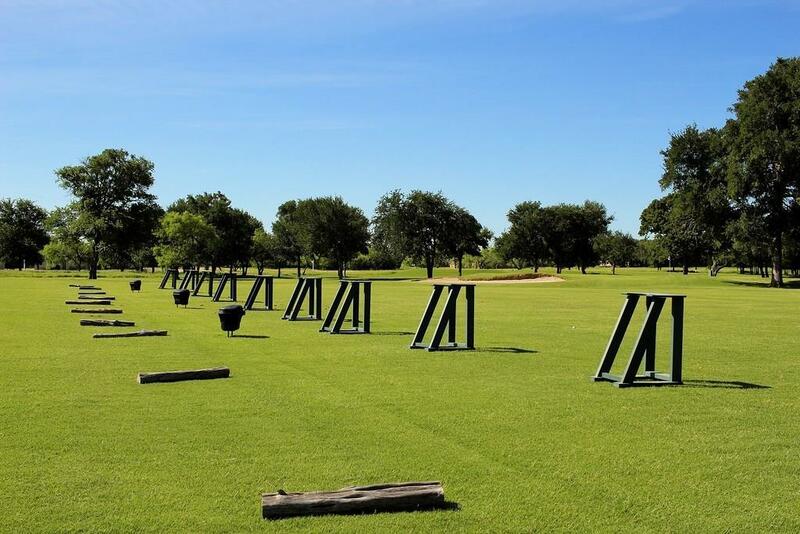 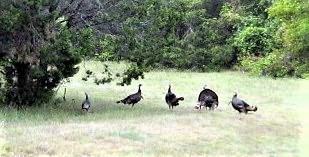 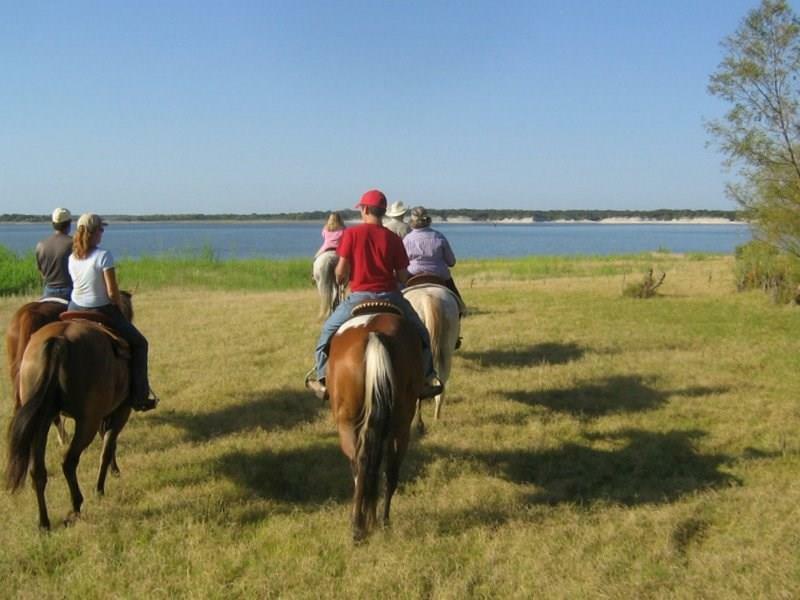 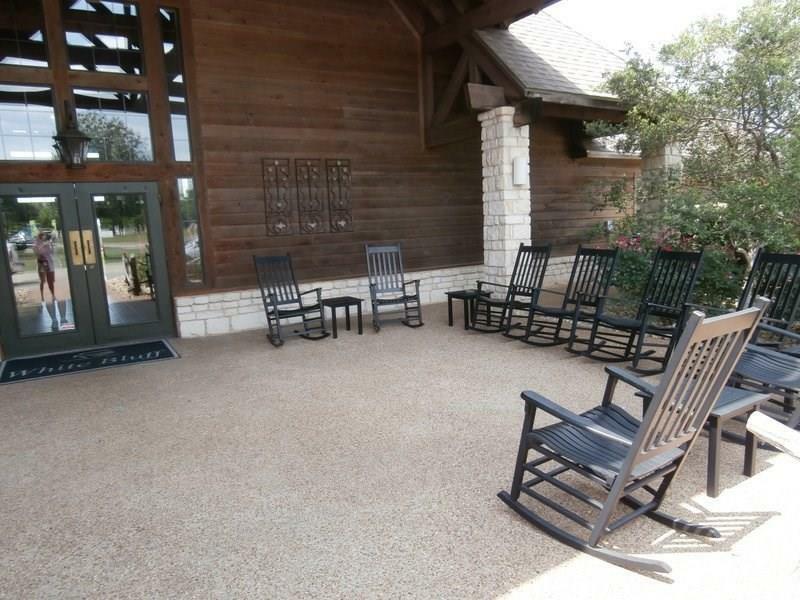 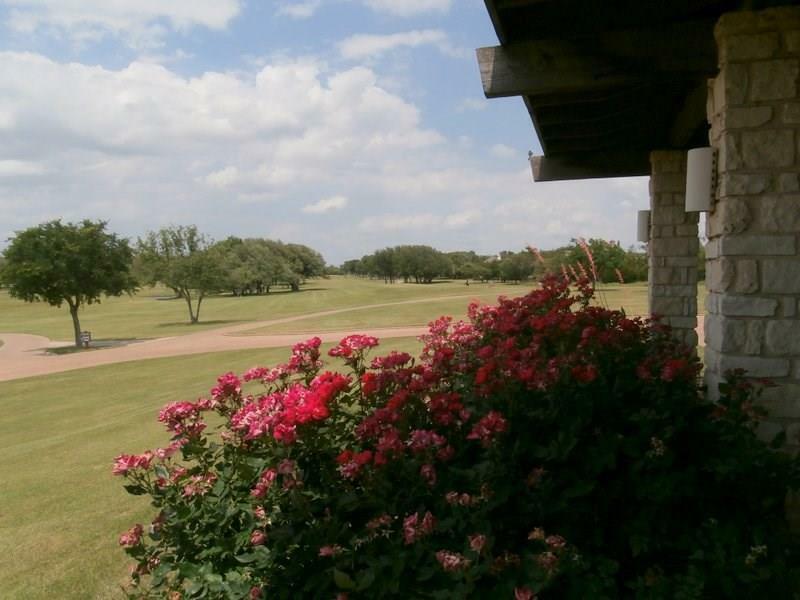 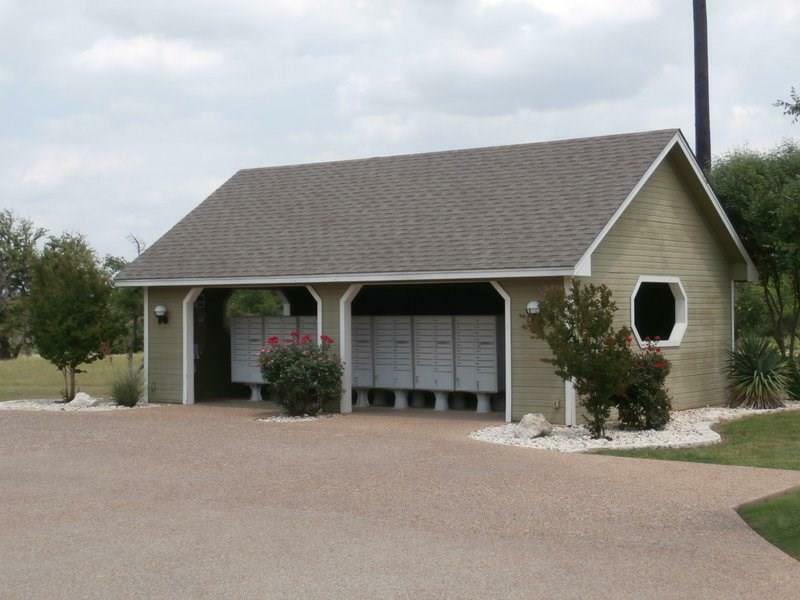 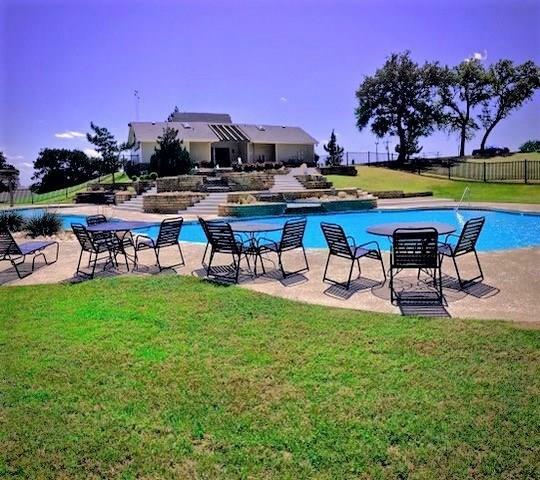 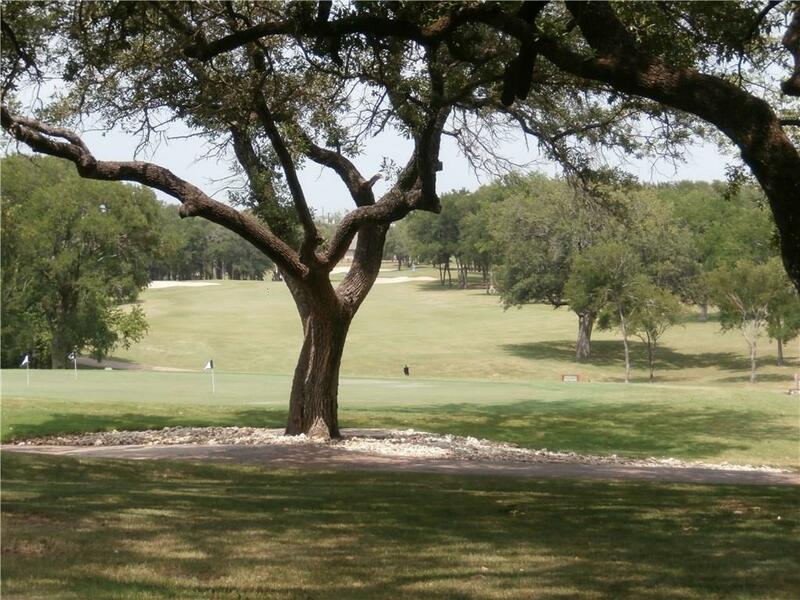 Premium golf course lot on NGC in White Bluff Resort on Lake Whitney, TX. 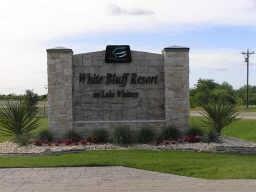 Close to Rustic pool, clubhouse and in the heart of the resort. 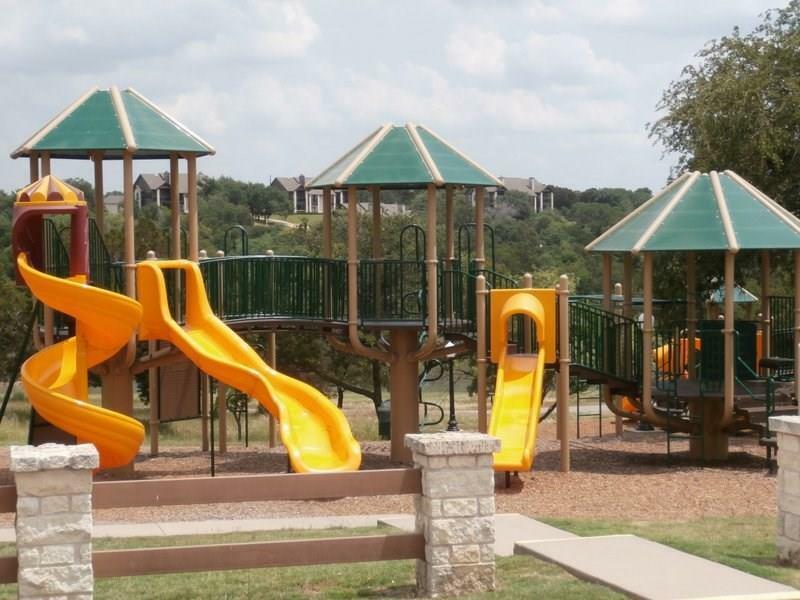 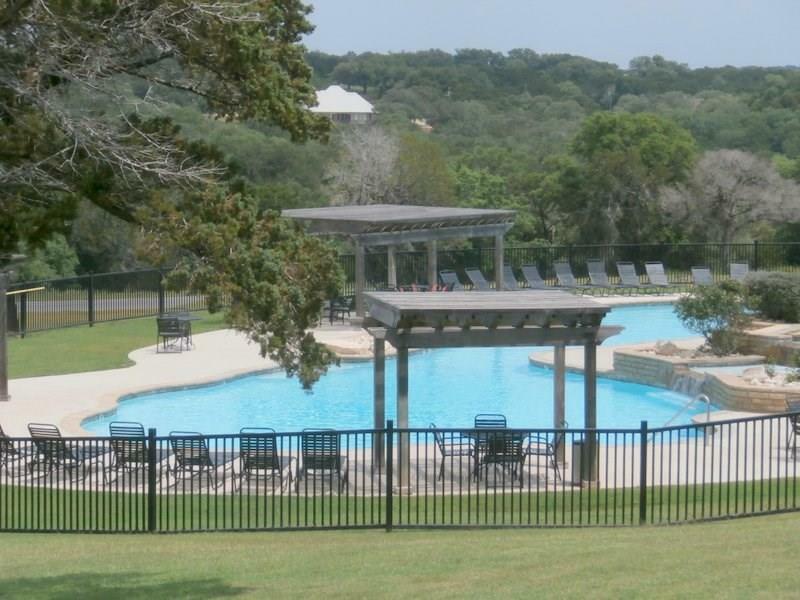 Come enjoy all the amenities such as pools, tennis courts, marina, wildlife and grill will be open soon. 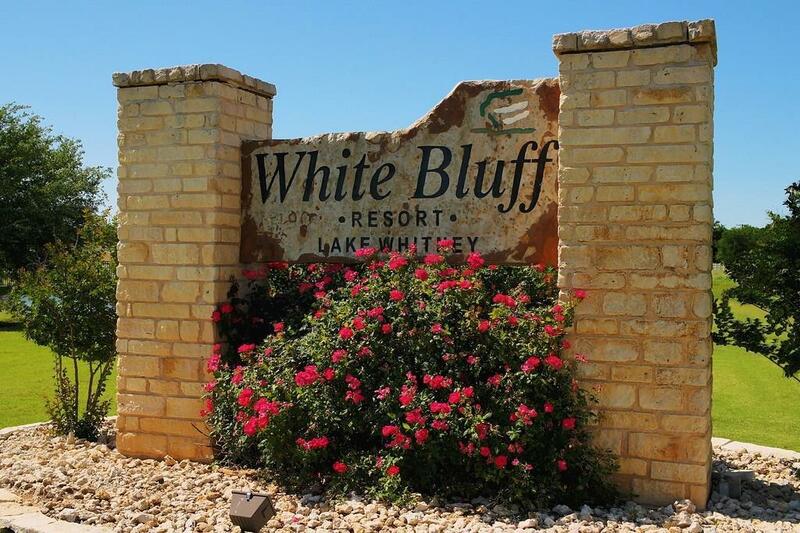 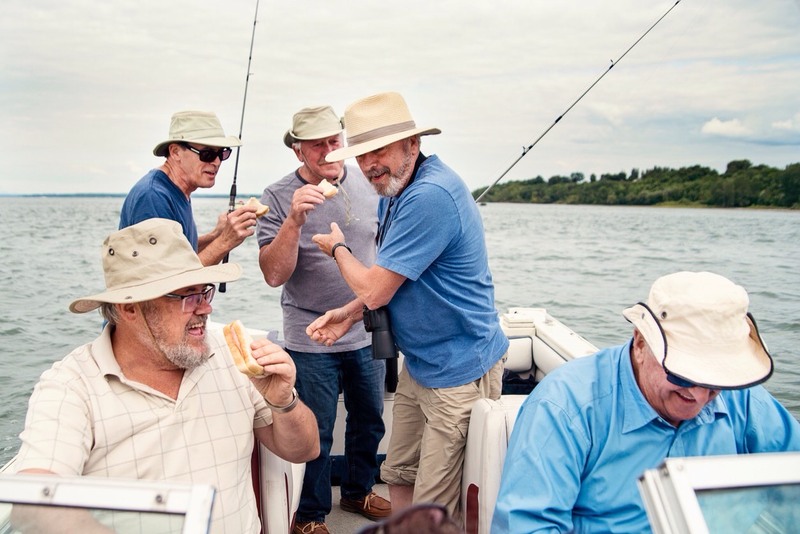 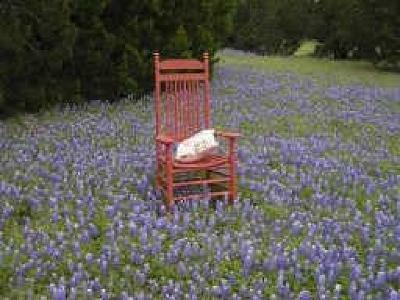 If you want to live by 100's of the nicest folks you will ever know you need to come to White Bluff! 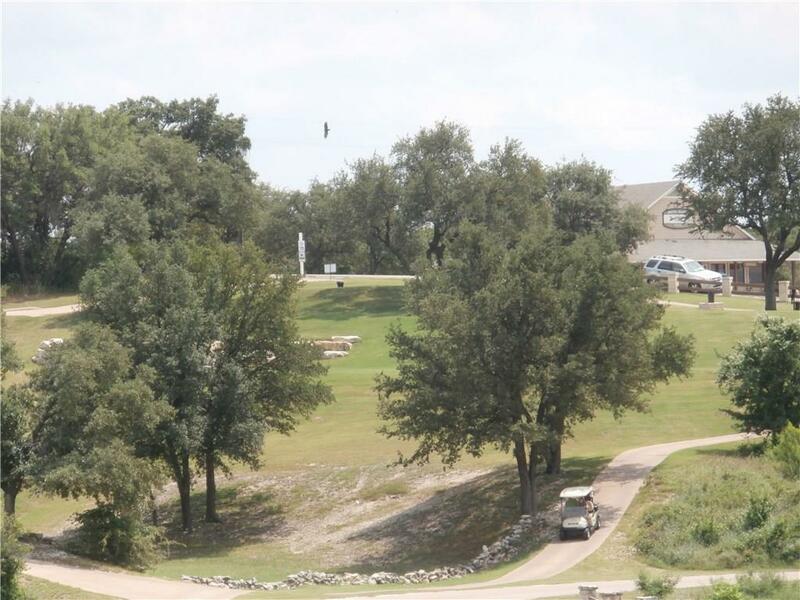 Home site sites on # 17 Fairway.